You have decided to put your house up for sale on the market. You’ve been full of excitement and could just feel that you would get countless viewings pretty soon. You even worried how you’ll handle all those prospective buyers at the same time. Fast forward to a few months later. You are worried still. Only this time you are worried that those prospective buyers would never come. What could you have done wrong? Do you find yourself in this troubling situation? If so, read on as we tell you why you haven’t sold your house yet. You should know your market well before launching your property on the market. When do probable buyers prefer to move? Time your launch to that season, and not to when you feel like it. This way, your house will be fresh on the list when buyers are just starting to look. 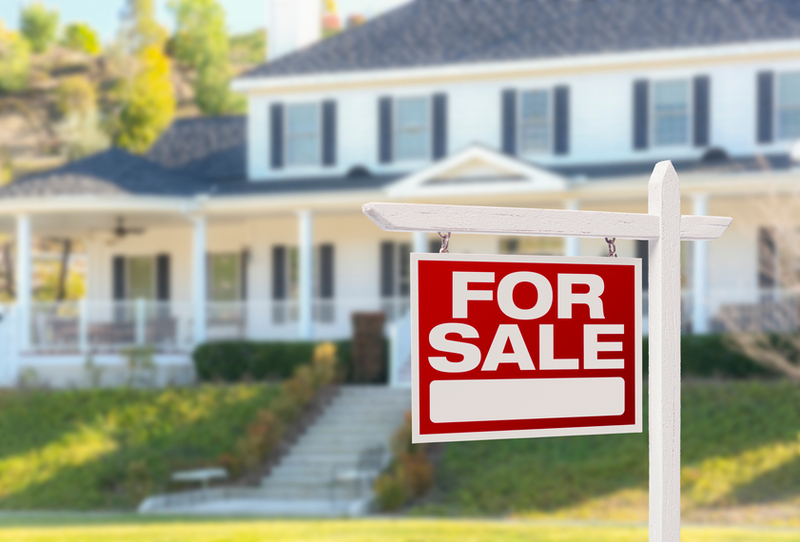 You are probably prepared to sell anytime, but is your house ready too? It is time to give your home a thorough look. Is it viewing-ready? Perhaps it would do better if you do some de-cluttering and tidying up. How about freshening up the walls with a new paint job? Making your house presentable is essential to selling it too. If you check online, you’d realize that your eyes are automatically drawn to pictures of houses that are well-lit and sharp images of interiors. That is why you should invest in professional photography to bring out the best features of your home. Amateur photos could be a great turn-off for buyers. Perhaps you were swayed by some relatives or friends with success stories of their sales. Maybe your agent has implied that he or she can sell it for the price that you want. But pricing too high can scare important buyers and you might lose them for good. If you do your pricing right, you will, in turn, catch the interest of the right people too. How well do you know your agent? How much do you like him or her? If your agent is known in your area to be good, then perhaps the right question is “How much does your agent like you?” This is important. After all, your agent plays a big role in the success or failure of your sale. Keep your agent motivated and avoid being a difficult and unreasonable client and you will surely get your agent’s best service too. Here are some of the best known reasons why a property fails to sell in a timely manner. If you need more information and assistance in selling your property, give us a call, and let’s talk about giving your property a boost on the market. This entry was posted in Real Estate Agent, Real Estate Tips, Selling and tagged house selling, real estate agents, realtors, selling houses. Bookmark the permalink.